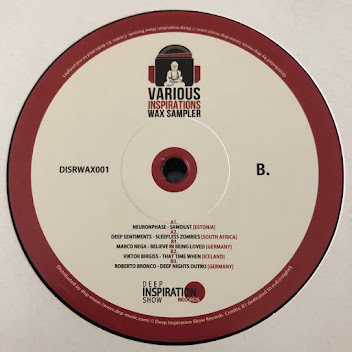 The “Various Inspirations Wax Sampler" a compilation that comes up with 5 master pieces from 4 different countries. A1 is by “Neuronphase” from Estonia. He’s smashing here a deep Detroit inspired House track right at ya and has already released two great records on Serie Limitee. A2 is a slow atmospheric bomb by “Deep Sentiments” from Johannesburg//SouthAfrica. He’s definitely someone who has a name in his country when it comes to deep underground music. It was about time for his first release on wax! B1 comes up by “Marco Nega” from Germany who isn't new into game too. He already released on labels like Bu-Mako, Batti Batti, Altered Moods Recordings, Underground Quality and many more. Be prepared for a raw but lush sounding romantic profound track. Just the way we love it! B2 is by “Viktor Birgiss” from Iceland. The main guy behind “Lagaffe Tales” delivers a timeless piece of House music with jazzy influences. This one definitely deserves a place on wax! B3 and the last track on this special compilation is by “Roberto Bronco” from Germany. A short but dope sounding infinite track that could lasts’s forever! He released his 2nd album some time ago on “Lemon Grass Music”. This is a limited compilation. 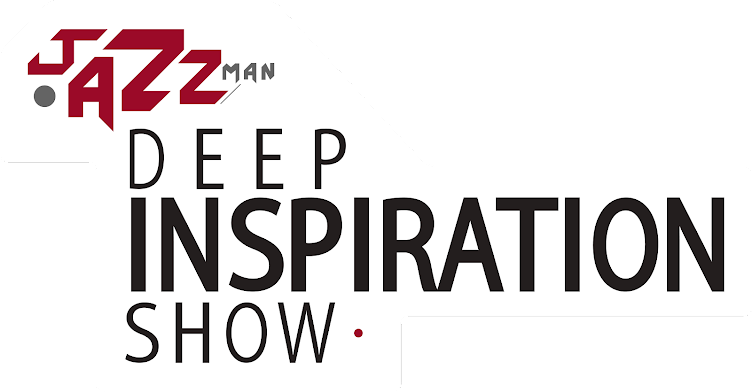 Only 300 copies world-wide!